Sleeping ..! one of the major activity in day to day life. Apudu apudu busy day tarvatha manaki rest inka extra sleep kavali annadupu entha try chesi a kavalsina sleep radhu inka next day ki sleep deprived untam. Sleep deprivation inka insomnia lanti problems ki manam least importance istham. Kani ee problems long run lo mana body health pyna chala harmful effect untundi. Doctors prakaram prathi oka manishe ki min 8 hours sleep undali, less than 8 hours sleep mana body ni inactive ga unchi day motham dull ga untundi. Sleeping mana damanged body ni heal chesi, heart inka blood vessels ni repaire chesi body ni healthy ga unchuthundi. Adey sleep leni inka sleep deprived people ki irritation , concentration inka focus lanti problems inc avuthai. 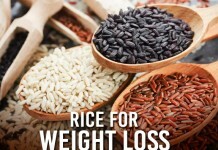 Kaani eelanti problems extreme levels lo untai doctor ni thapakunda consult aavali kanni daily basis lo ee problems ni overcome cheyali antey me diet lo konni sleep inducing super foods ni include chesthey chalu. Ee foods enti ani anukuntunara ? Aythey check this article. 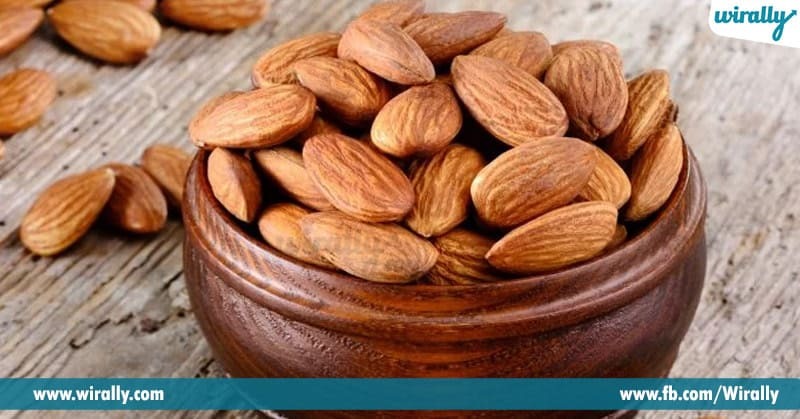 1.Almonds : almonds just brain power penchadam ye kakunda sound sleep ki kuda help chesthundi. 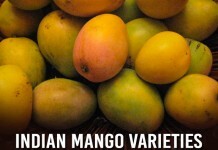 Almonds lo unna tryptophan brain inka nerves ni soothen chesi sound sleep ki help chesthundi. 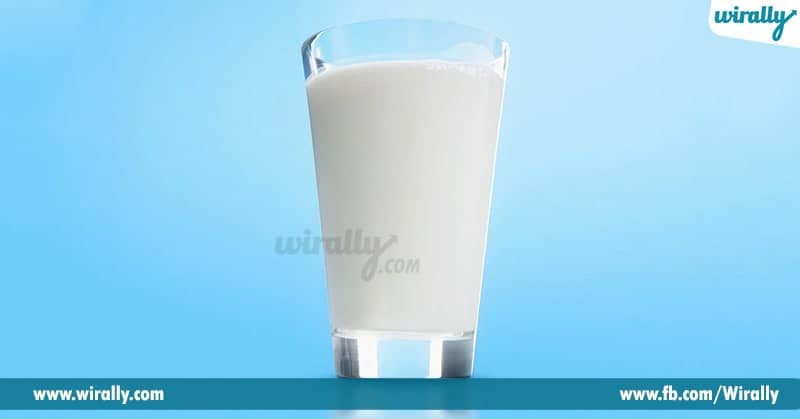 2.Milk : oka glass warm milk padukuney mundhu thaguthey chalu night antha sound sleep untundi. Milk lo tryptophan inka amino acids serotonin ki convert avuthai. Ee serotonin brain cells ni soothen chesi better sleep ki help chesthundi. 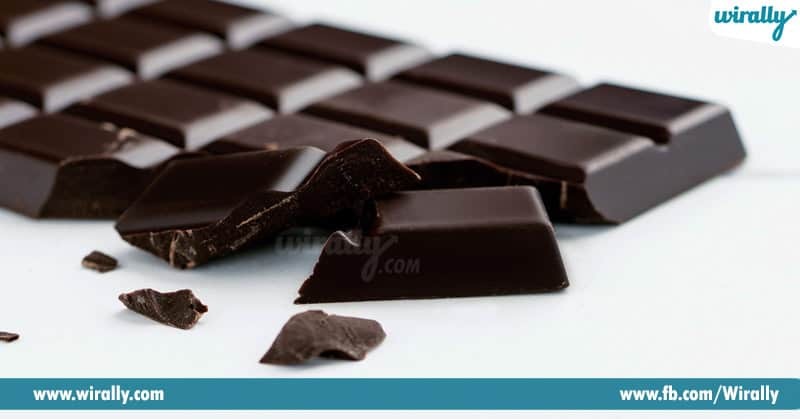 3.Dark chocolate : Dark chocolate lo kuna serotonin untundi, ee substance mind inka nervers ni calm chesi better sleep ki promote chesthundi. 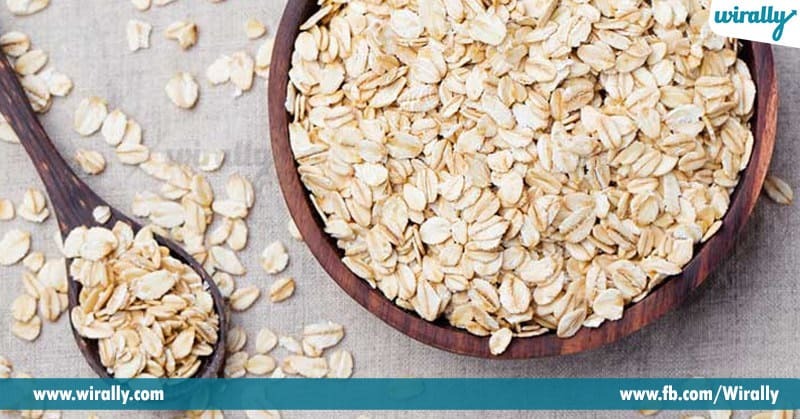 4.Oats : oats ni weight loss ki okatey kadhu better inka peacefull sleep ki kuda chala pamchivi. 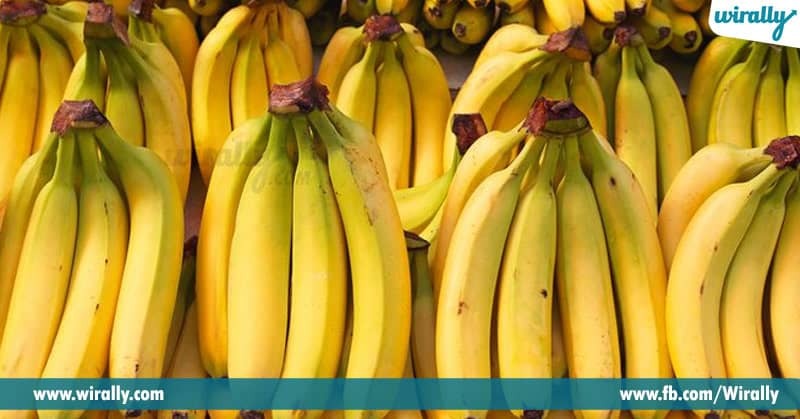 5.Bananas: bananas lo muscle-relaxing magnesium inka potassium untai, inka dintlo unna good carbohydrates good sleep ki help chesthundi. 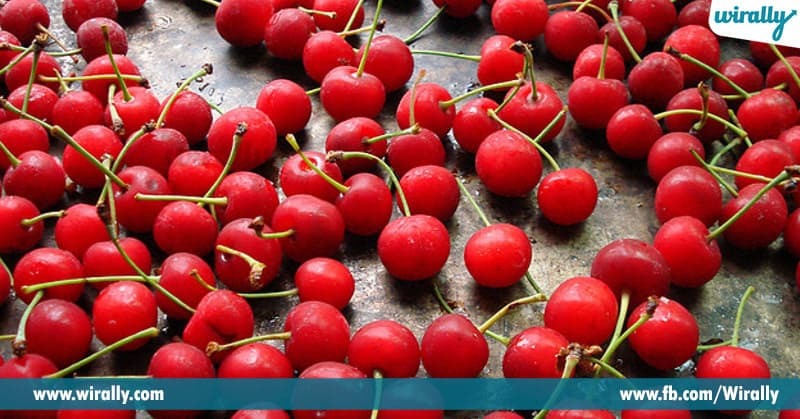 6.Cherries: cherries lo melatonin untundi, ee harmone body sleep-wake cycle ni regulate chesthundi.daily 10-15 cheeries tintey body stress ni thaginchi sleep ravadaniki help chesthundi.